With a Price Match Guarantee!! 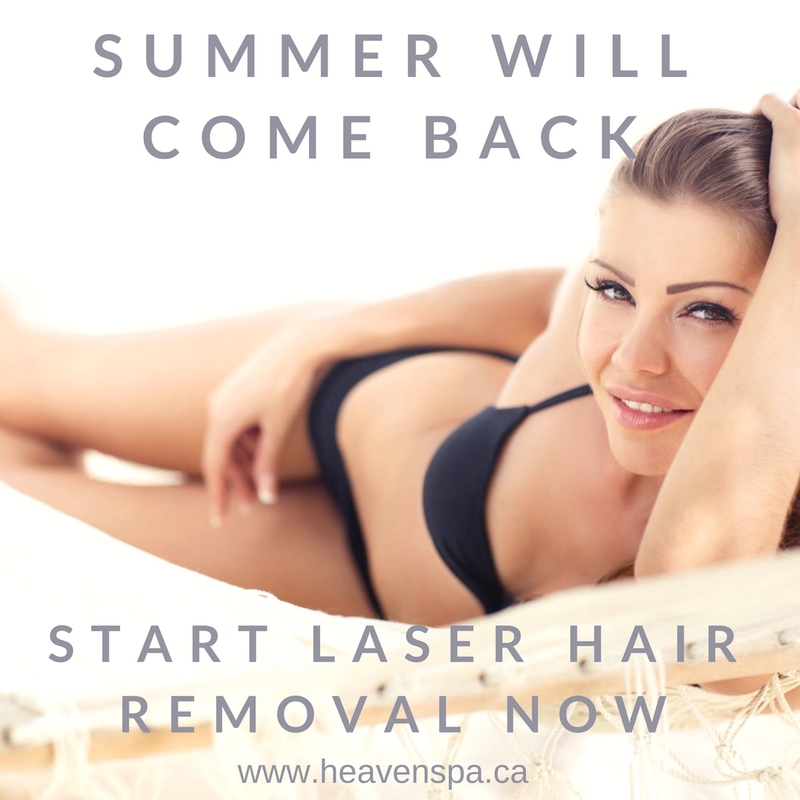 Laser Hair Removal in Victoria! We are proud to introduce the Candela Gmax Pro, the latest and greatest in Laser Technologies! Not all lasers are created equal, but just as important is the person holding it! We have over 8 years of Laser experience and have excellent results using our device. We are excited to offer you a Price Match Guarantee with any clinic using the same medical grade device, and we will beat their price by 10%. We have done our research and our prices are the best in town!! You can rely on us for amazing, quick results at the best available price. Call today for your appointment! You do not need the hassle of shaving anymore, no more waxing appointments or regrowth! No more ingrowns, there is a solution and we have it at HeavenSpa!